Looking for genuine Toyota parts? Look no further than Melville Toyota. Our parts department stock a wide range of Toyota parts. All genuine Toyota parts match your vehicle exactly, guaranteeing performance, safety and resale value now and into the future. Benefits of ordering new Toyota parts from Melville Toyota include competitive prices and access to our expert Toyota Service team, who can fit or install your Toyota parts. 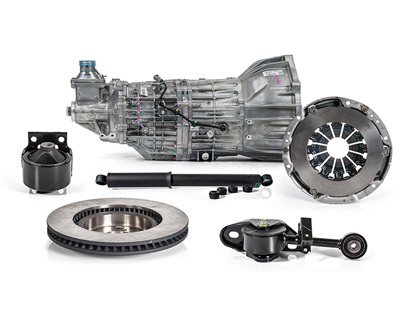 Plus, all Toyota Genuine Parts carry a 12-month warranty for additional piece of mind.